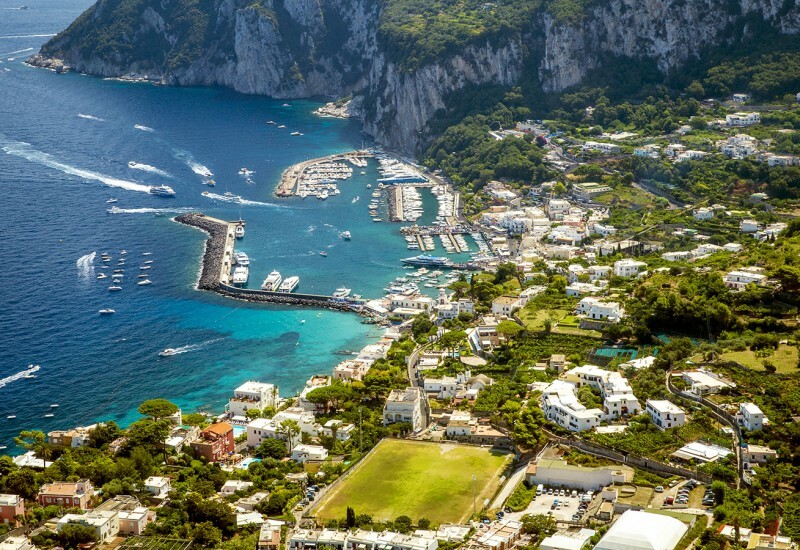 Cannes’ best marinas and ports are some of the sailing destinations you must see during your lifetime. This famous city is as beautiful as they say. 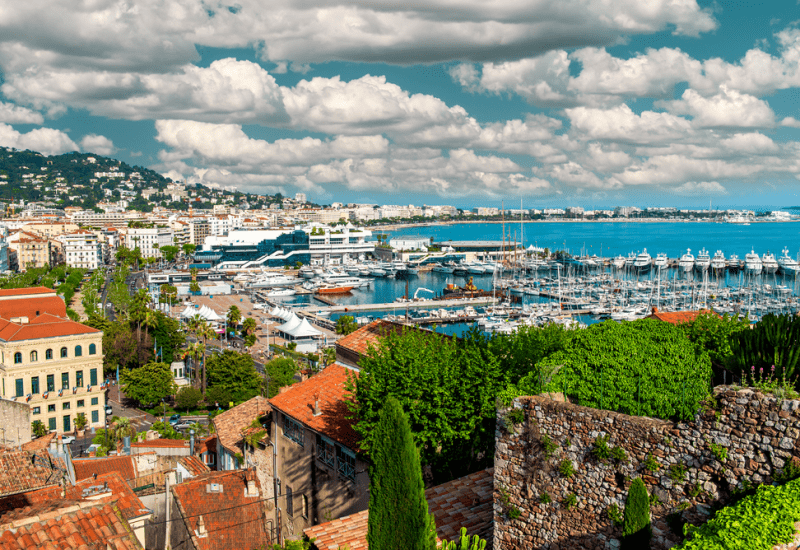 With crystal-clear water, a mild climate, glamorous events, and historic attraction, Cannes will keep you busy. If you’re planning a trip here, read on and see where you can book a berth in Cannes. Vieux Port de Cannes is located in the Eastern part of Cannes, in the close vicinity of the old town. If you book a berth at this marina, you will be delighted to find yourself surrounded by the beautiful view of the city. Port de Cannes is also known as Port Cannes I, or, as others prefer, the Old Port of Cannes. It is situated close to the Maritime Railways Station, so it provides good connections to other attractions in the area. Furthermore, if you want to take a romantic stroll, you don’t have to walk far. The beautiful Liberté alley, with its tall and shady trees, is located right at the border of this marina. Another landmark of this area is the Hotel de Ville, a lovely historical building that is more than 140 years old. Port de Cannes is also pretty close to the main commercial area of the city, Rue d’Antibes. Here, you can find plenty fashionable clothes, jewelry of all sorts, and different products related to hobbies and leisure activities. Numerous restaurants and bars are also ready to welcome you in their hospitable setting. Vieux Port de Cannes has an impressive package of services, aiming to provide all its guests a comfortable stay. 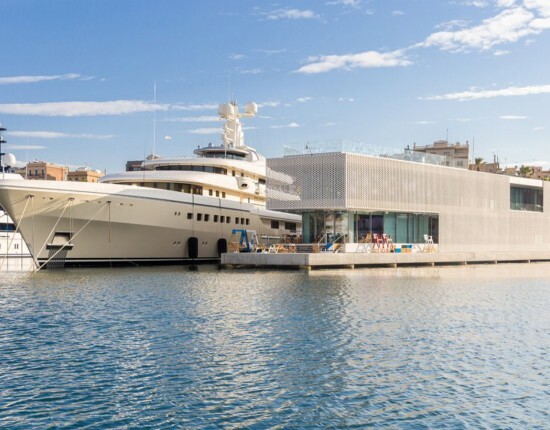 You will find everything you need from basic marina services like water, electricity, and sanitary facilities, to additional amenities such as port assistance, postal service, waste disposal, surveillance, parking area, postal service & telephone. Port de Cannes is a great starting point toward other destinations on Cote d’Azur and also a great place to start a journey on foot through the old city of Cannes. Port Pierre Canto is one of the best ports in Cannes. It is well-known for its top-quality service, being one of the most popular berth booking options in Cannes. This harbor is located in the eastern part of the Bay of Cannes, in a picturesque surrounding that will make you wish you could stay there. 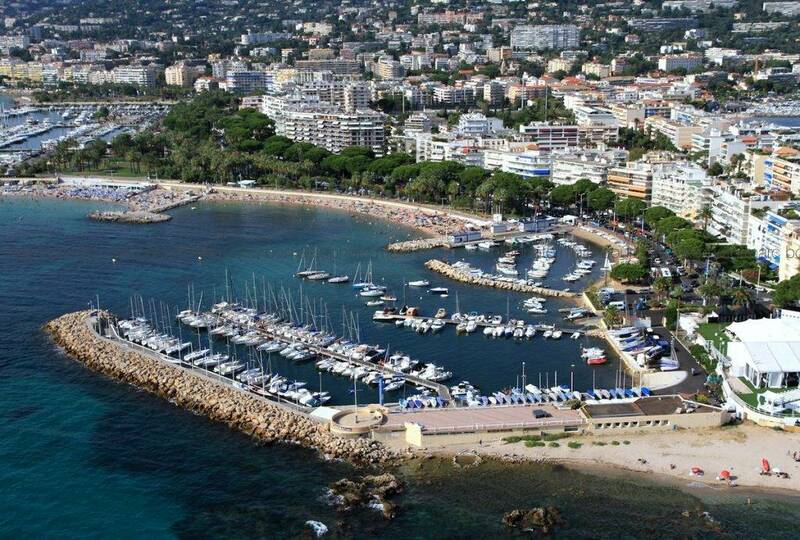 Port Pierre Canto Marina is also close to the center of Cannes where you can indulge in the attractions of one of the most glamorous destinations in the Mediterranean. 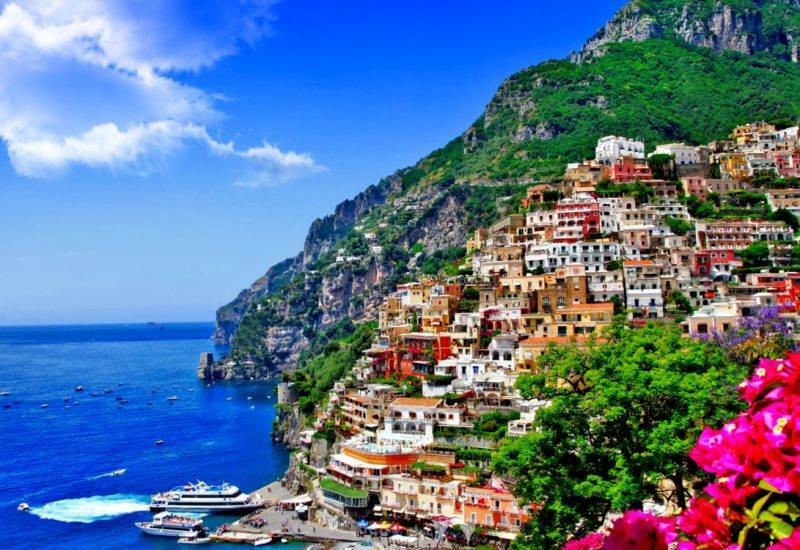 You will find great accommodation and dining places within a couple of minutes from the port. Port Pierre Canto has berths for boats of maximum 90 meters. Port Pierre Canto Cannes offers a wide range of services. Some of them are concierge, water, electricity, laundry service, fuel station, internet connection, sanitary facilities, limousine hire, brokerage, waste collection. 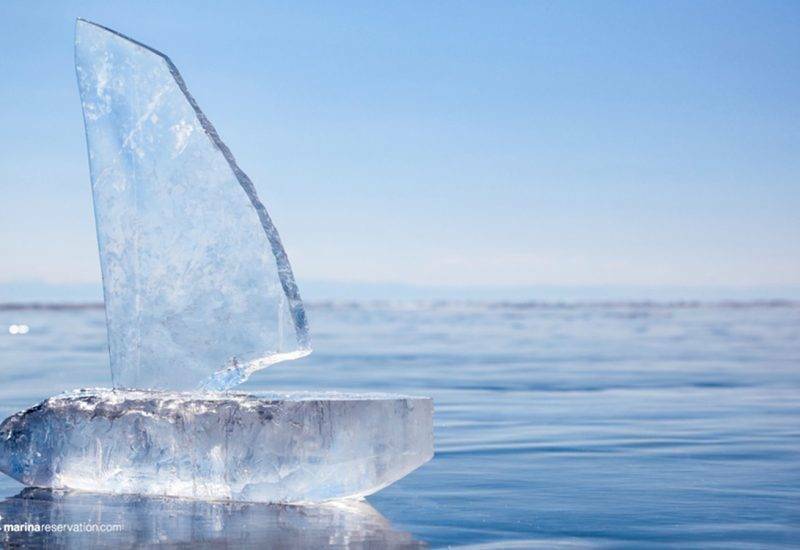 Port Pierre Canto has been awarded the Blue Flag recognition for its environmental involvement. It is taking active steps to support the area’s re-vegetation and to preserve the natural beauty of the landscape. Pierre Canto Marina enables guests to admire the view of the Eastern Mountains and to easily sail throughout the surrounding bay. A beautiful place immersed in tranquility, Port Pierre Canto is ideal for a relaxing sailing holiday. Port de Moure Rouge concludes our best marinas in Cannes list. This port is located in the eastern part of Cap la Croisette. A charming harbor, Port de Moure Rouge, has a long history that takes it back to the 19th century when it was founded. Port de Moure Rouge Cannes provides 450 moorings for small boats of up to 9 meters. The marina’s docking places are disposed on 7 floating pontoons. All their berths are provided with water and electricity. Another key asset that brings tourists here is the harbor’s sailing school, Youth Canes. This club provides professional sailing courses and is also responsible for organizing different nautical events. Port de Moure Rouge offers great shelter for vessels all year round, on any weather conditions. It is a great choice for those who want to take a break from the noise of modern life and relax in a quiet surrounding. 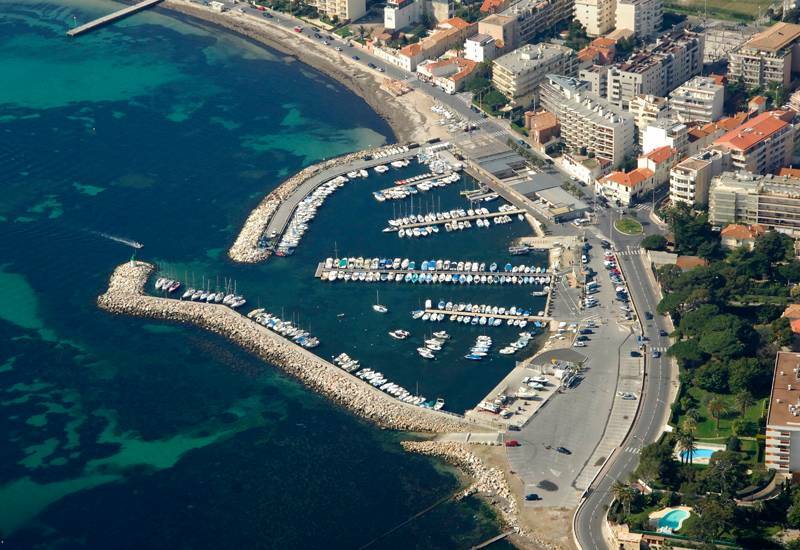 One of the most popular attractions located right next to this marina is the beach of Le Moure Rouge. This public beach is a preferred choice among locals, being famous for its tranquility. It is very well-maintained and not ‘contaminated’ by massive tourism. Another beautiful beach located close to the port is Gazagnaire Plage, appreciated for its wide sea view and cobalt water. 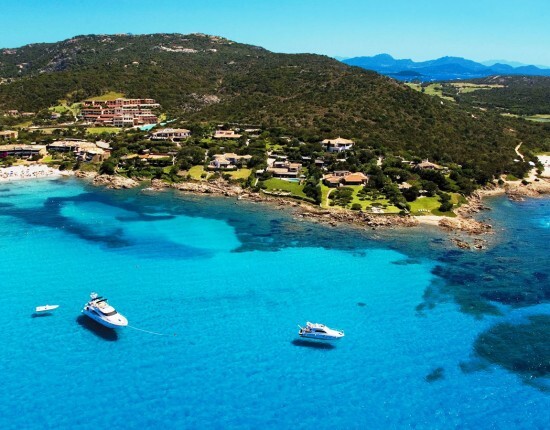 Port de Moure Rouge is surrounded by vegetation and beautiful sea views and, at the same time, allows you to easily reach Cannes by water or land. Port de la Pointe Croisette Marina is located in Cannes, very close to Palm Beach. Therefore, you won’t have to travel far to lie on the sand and get tanned. Also, another famous harbor, Port Pierre Canto, is quite close. The distance separating these fine Cannes Marinas is less than half a kilometer. Port de la Pointe Croisette Marina is renowned among sailing experts and amateurs. Multiple regattas and sporting events take place here. For examples, Yacht Club de Cannes is one of the major sailing clubs that organizes regattas here. Marina Port de la Pointe Croisette is, therefore, furnished with all the necessary amenities for exigent sailors. Up to 260 small boats can moor here. The maximum length of the vessels may reach 8 m. Besides basic marina facilities you can also access car parking here. To reach Port de la Pointe Croisette, access VHF channel 9. The biggest asset of Port de la Pointe Croisette harbor is the position. It lies in the proximity of the town’s major touristic attractions. Moreover, if you book a berth here, you can admire the view of the Esterel Mountains on the other side of the bay. Finally, the closest sailing destinations are the Cannes Islands. 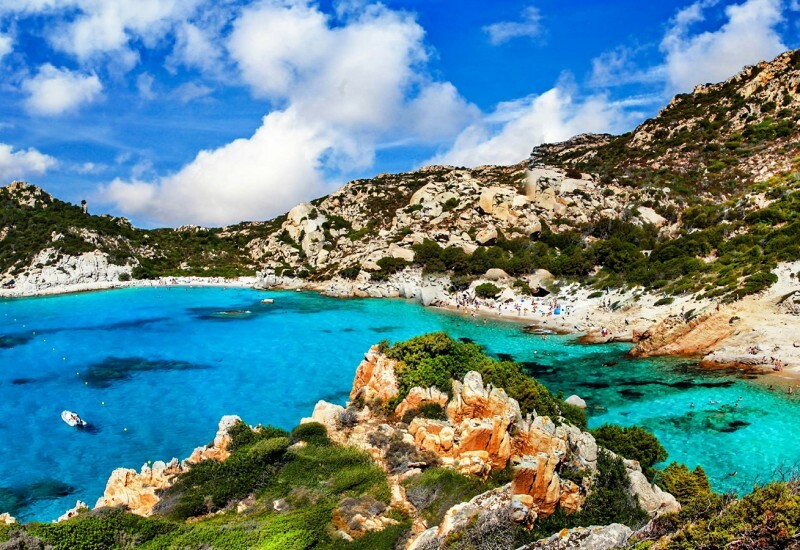 Embarking on a day trip or sailing competition to these islands is a must-do. These were some of our marina recommendations, but our portfolio of ports in or near Cannes is wider. 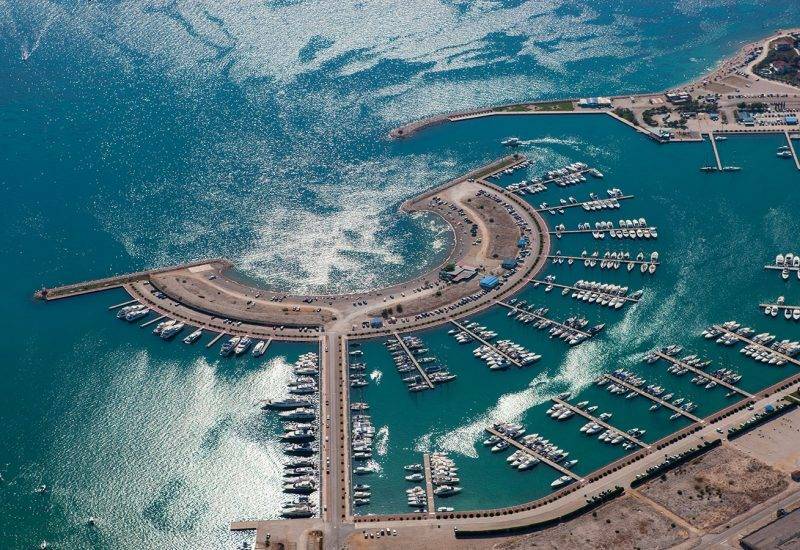 If you want to make an online marina reservation in this stunning location, don’t hesitate to contact us below. We’re here to guide you and help you plan your sailing trip by making marina reservations on the French Riviera – Cote d’Azur. 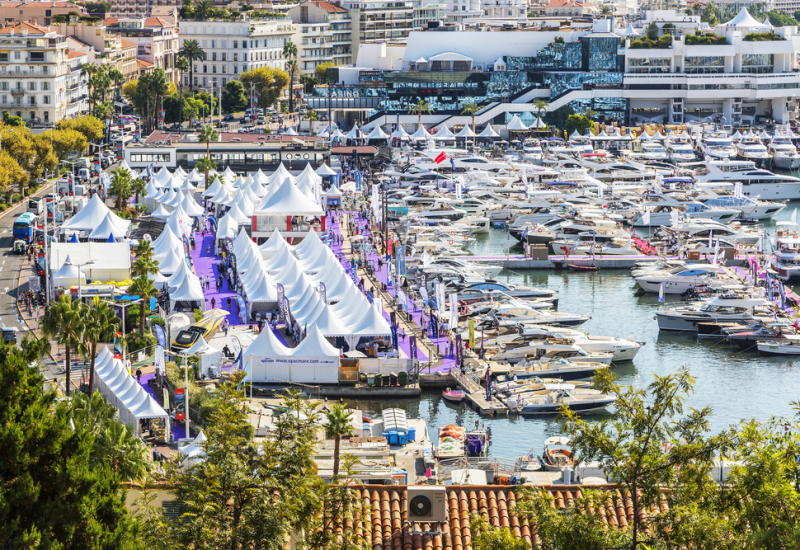 We are here to help you make a marina berth reservation in Cannes. Contact us for any further details or send us an email to office@marinareservation.com with your contact details, boat details, and your dates.